from ALL of the insider secretes to planning the STRESS-FREE wedding of your dreams. Submit your e-mail address to receive your guide today. We know planning your wedding can be stressful, we are here to help. 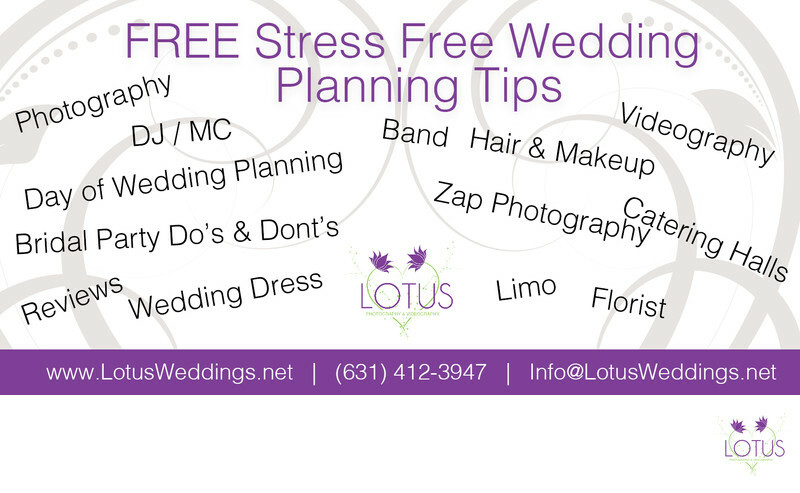 This guide has been put together by the owner of Lotus Weddings. 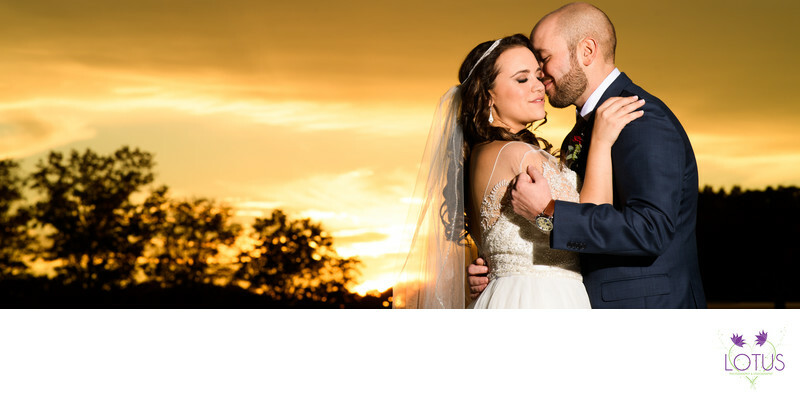 After planning over 1000 weddings, we have seen some of the most AMAZING weddings you could possibly dream of! We know weddings. Lotus Wedding photographs over 300 weddings each year. Our team has seen it all. Because of this, we know all of the pitfalls and how to avoid them when planning your wedding. We have put together this guide for one purpose, to help you plan your dream wedding. This guide covers everything from, when to book each vendor, what questions you never thought to ask as well as certain pitfalls in planning that be should avoided at all costs.